The design decisions you make for your fitness center can have a major impact on the member experience. After all, the right design elements can not only impact how your members exercise but also how they feel while exercising -- both elements that are vital to member retention. Wondering where to begin when it comes to designing your health club to optimize outcomes in terms of both form and function? Here’s a closer look at five aspects to keep in mind. 1. Don’t underestimate the importance of open space. One common complaint among health club members? Overcrowding. Because while your members don’t want to wait in a line to use equipment, they also value personal space when working out. 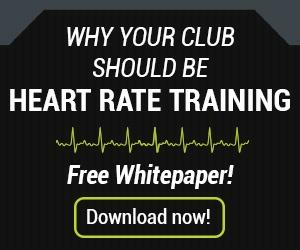 This can lead to a design challenge for health club owners. 2. Create “clubs” within your club. Does your health club feel sterile or institutional? Or perhaps there’s just something “off” about it? If so, this may be because lighting is about more than making it easier see; it’s also about setting a mood, facilitating energy or calm, and creating ambiance. Therefore, changing up your lighting can make a huge difference -- especially if you go with dynamic lighting. Unlike static lighting, dynamic lighting adapts throughout the day to ensure that the space is always perfectly lit. Carpeting may seem like an easy way to go, but it can also have an unappealing, industrial effect. Not only that, but it can also be hard to clean if you go with a uniform color. On the flip side, while patterns can hide stains and signs of wear and tear, they can also look fussy and/or dated. A few exceptions to this rule? 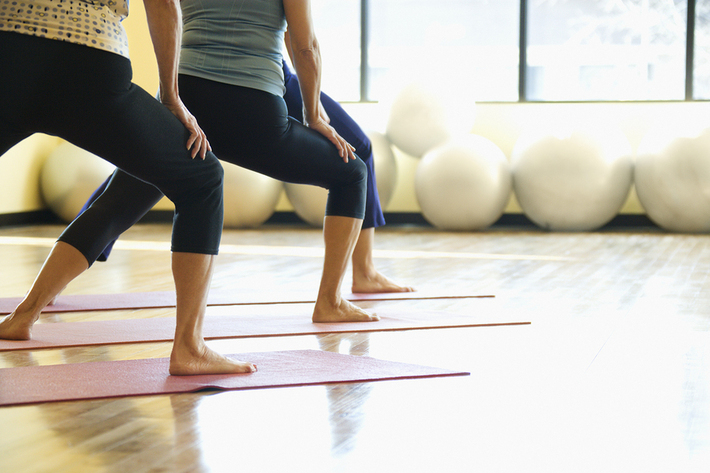 Group exercise classes, such as yoga and barre, which work best with all-purpose wood athletic flooring. One last thing to keep in mind? According to Kepple, “Redesigning member experience is about their needs, not yours…” The same logic applies to designing or redesigning your fitness club. 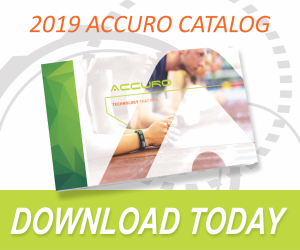 Request a demo today to learn more about how Accurofit can help support your health club design on the technology front.